The 1975 Garnet Red BMW 2002 glimmered at me from the dealer’s yard. How strange this sleek quasi-coupe looked among the Brock Commodores and Valiants so far down the Parramatta Road (or should that be Up the Parramatta Road per the title of the book I would later co-author with the dearly departed Brian Woodward). It was 1982 and I had never owned a BMW. At the time, I was rediscovering the Renault 16TS – actually, two of ’em – with a third to follow. 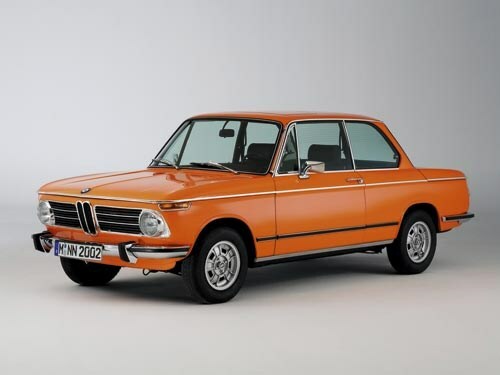 But they didn’t have the sexiness of this already classic Bimmer. Hire purchase followed. That car swallowed a huge chunk of my earnings as a neophyte motoring journalist. And it wasn’t just the repayments. A mechanic, doubtless keen to take advantage of a rather naïve client, convinced me to have an expensive repair done. Even in 1982, I guess renting workshop space in the eastern suburbs of Sydney was exxy. The combination of parenthood and freelancing along that edge meant the 2002 had to find another good home. It wasn’t difficult to find a buyer but it was a little more difficult to part with it gladly. What a great colour that metallic Garnet Red was. I have rarely seen another. But, you know, that BMW never lived up to my impossibly high expectations. Although it was faster than the Renault – the best I saw was an indicated 180km/h, by which stage the steering had gone quite light, but which was some 20km/h better than the best you could get out of a 16TS – it never felt as stable. It was sharp off the mark though. I had a test road where I tried these things and it was one of the fastest cars I had yet tested from nought to 80km/h. I seem to recall a figure of a little more than six seconds and a great sound to match. Even in 1982, opinion was divided as to whether the rectangular taillight model was as desirable as the original model with round lights. Now, I’d plump for the earlier, purer design. 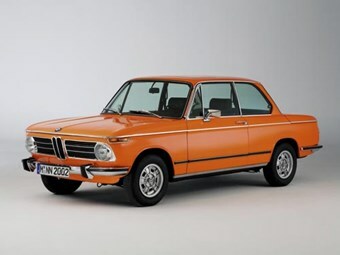 The BMW 2002 exemplified the philosophy that drove the Bavarian marque. It was spare, lean, almost austere. The seats were as hard as the Renault’s were soft. And there was fine precision to the gearchange and controls, although the steering should have been rack-and-pinion. I still agree with the great, late CAR magazine writer, L.J.K. 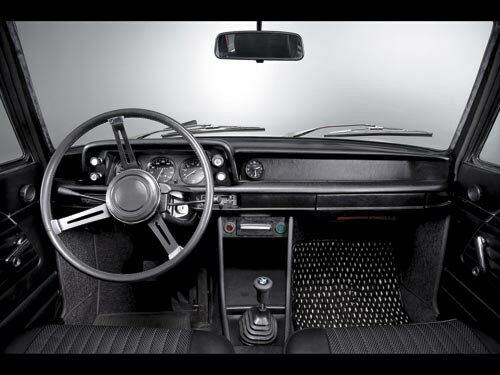 Setright – judge a car by its steering. 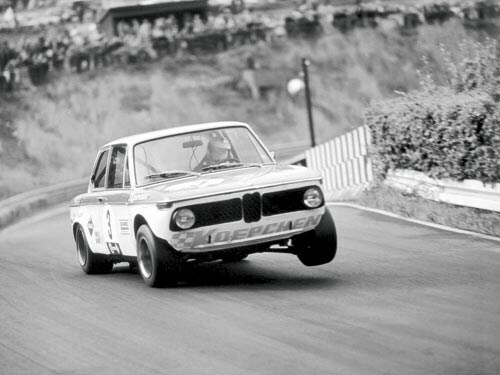 The BMW 2002 is one of those cars more lovable in memory than in ownership.